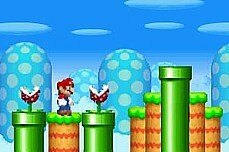 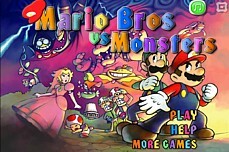 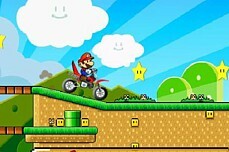 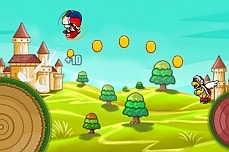 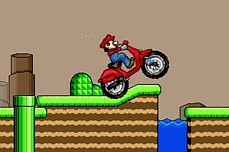 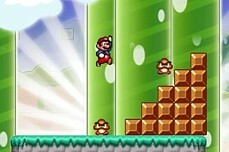 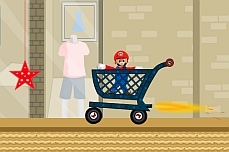 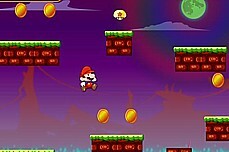 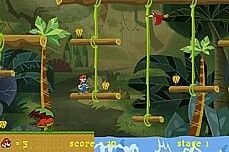 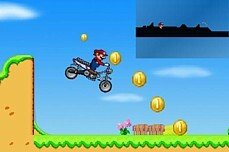 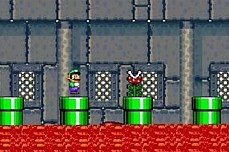 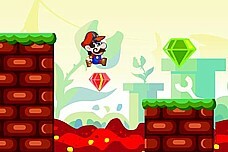 Super Mario Remix is a throwback to the old school Super Mario Bros but reborn with new graphics and challenges to face. 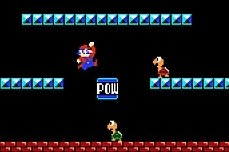 The enemies are the same as you will have to overcome hordes of goombas and koopas per usual as well as the typical pitfalls. 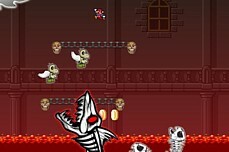 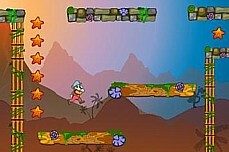 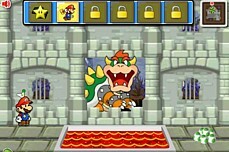 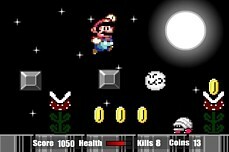 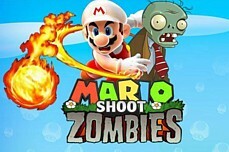 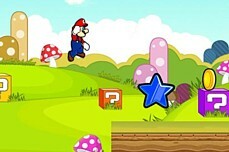 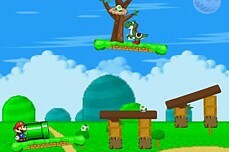 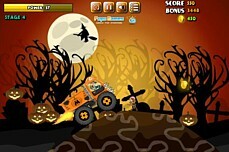 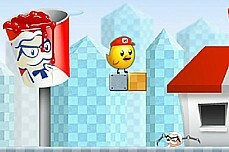 You will also be aided by mushrooms and stars as you explore these new stages. 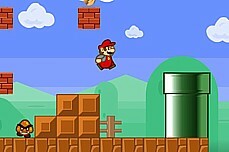 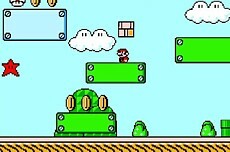 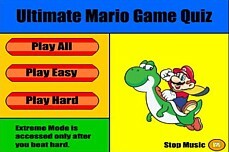 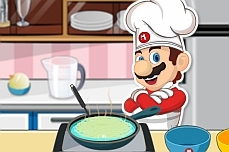 Mario must reach the green star without using too many bounces. 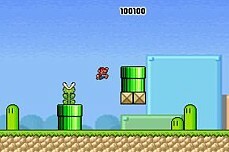 You may need to jump on a P block in some levels.